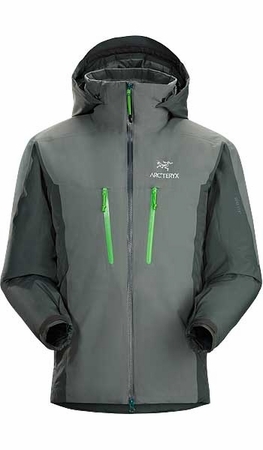 Maximum warmth in a GORE-TEX® garment that is waterproof, windproof, durable. New GORE-TEX® face fabric has a softer touch and moves quietly. Reinforced panels in the hood and across the shoulders, chest area and sleeves address areas of high use and sustained abrasion. Lightweight, radiant Coreloft™ insulation is stitched into place and delivers exceptional warmth that is almost weightless. Lighter weight insulation is used in the underarm gusset to reduce bulk and aid with ease of motion.